You are here: Home / General Information / Animals Today March 30, 2019: Complexities of canine breed genetics and visual breed identification. New animal provisions in the 2018 Farm Bill. Leeches! Learn about butterflies. We begin with Peter’s interview with Arizona State University Psychology Professor, Clive Wynne, who leads the Canine Science Collaboratory. Its main areas of inquiry are dog welfare at the animal shelter, behavioral problems in the home, human-dog interaction, dogs’ wild relatives, and cognitive aging in canines. Peter and Clive cover the practice of visual identification of dog breeds, which is common, yet has many limitations and pitfalls. This leads to a discussion on the complexity of canine genetics, and Clive’s advice on how best to adopt a dog. Lori then welcomes back Attorney Mark Momjian who describes three notable provisions relevant to animals in the recently passed Farm Bill (the Agricultural Improvement Act of 2018). This wide-ranging law contains provisions to help battered spouses who have pets, to strengthen laws against animal fighting and to ban the slaughter of dogs and cats for human consumption. Mark is adjunct Professor at Villanova University School of Law. 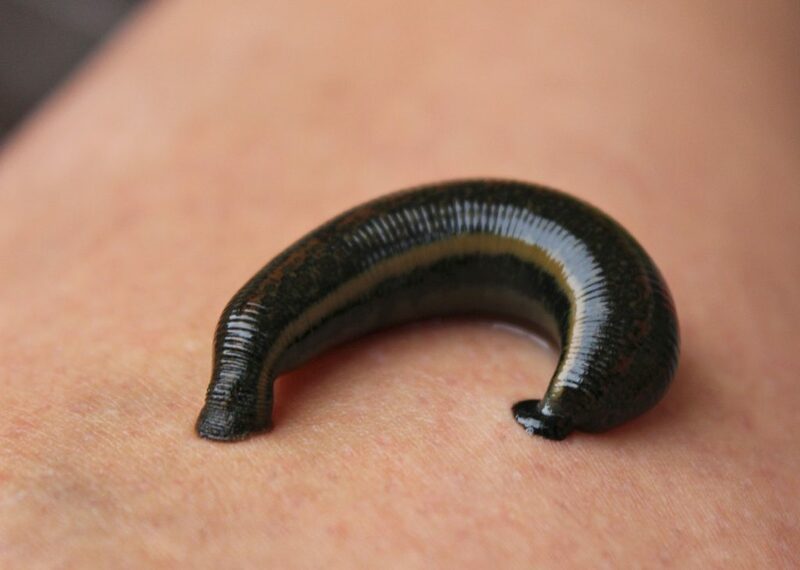 Lori then describes the use of leeches in history and in modern medicine. And, March 14 is Learn About Butterflies Day! Queen Alexandra’s Birdwing is the world’s largest butterfly, with a wingspan of nearly one foot. Test you butterfly smarts as Lori dishes out the fun quiz questions.